Photos of Samsung Galaxy S7 and S7 Edge Leak | Android News at HighOnAndroid.com! Earlier today I brought you some HTC One M10 leaks from Evan Blass. This afternoon he is back at it again, this time with more information on the Galaxy S7 and S7 Edge. 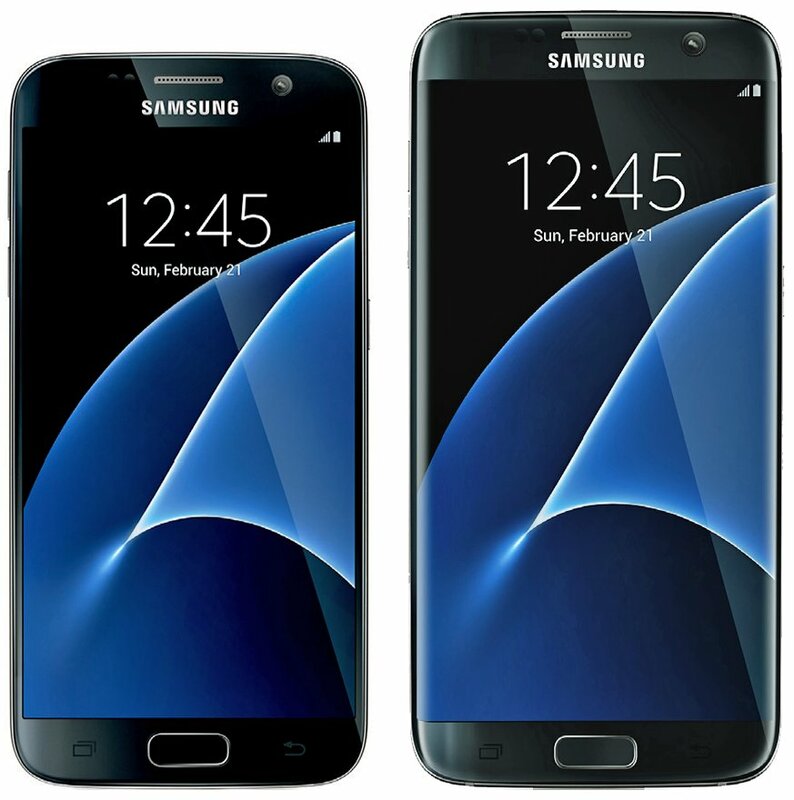 The photos show a design very similar to that of the Galaxy S6 from 2015. The good news is that we will apparently see a sizeable battery size increase (3000 mAh on 5.1″ S7 and 3600 on 5.5″ S7 Edge) and IP67 dust and water resistance. Upon further inspection, the only real physical difference I see in the photos is the slimmed down home button, but that’s hard to say for sure from pictures. The color of the darker phone does not look like Black Sapphire either, so we might have a slightly new or revised color variant as well. The time and date on the phones is 12:45 on February 21, so I’d guess that’s the date and time of the official event. We should see some official media invites soon. I’m sure many people will be underwhelmed with the design similarities, but for me an improved camera and better battery life would be welcome upgrades to the beautiful design of the S6. "I am currently a researcher and Adjunct Professor at Arizona State University and Grand Canyon University. I fell in love with Android with the Nexus One release and realized that it was superior to iOS in all the ways I care about. I still use a Mac (and an iPhone for the camera), but my Apple tech products pale in comparison to my number of Android devices (watches, tablets, and phones). When I’m not rooting/modding one of my many Android phones or doing math/programming, you can find me taking in Phoenix Suns/Arizona Diamondbacks games in downtown Phoenix, and drinking good beer!" 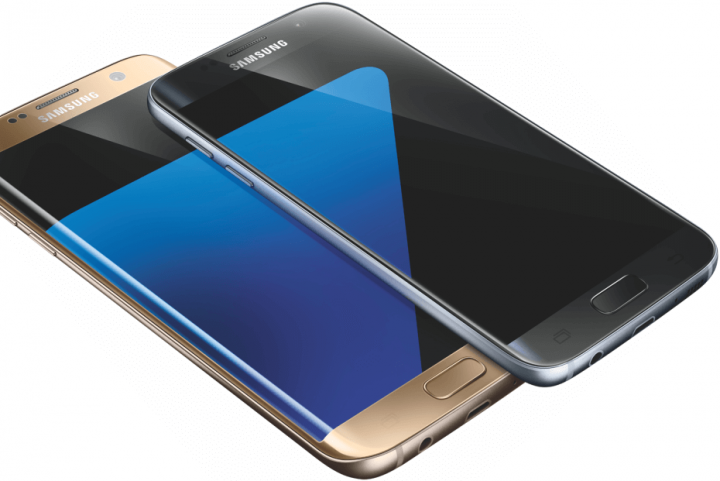 Next story Samsung Officially Announces Unpacked Event-S7 Inbound!